Hello everyone. 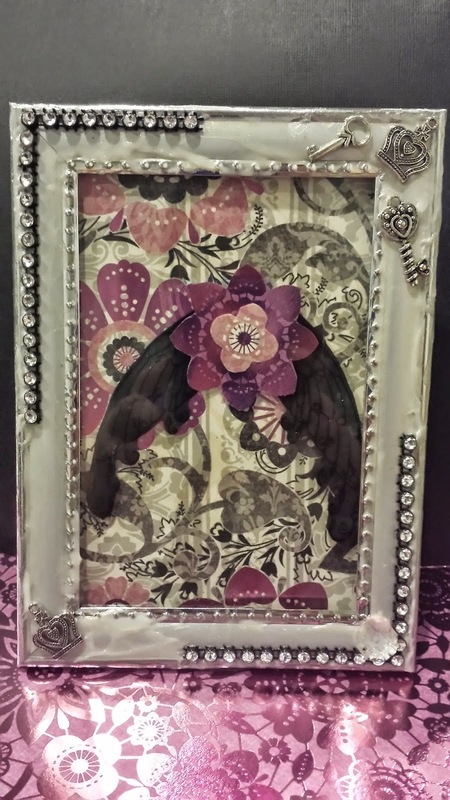 As you may already know, we have partnered with our good friends over at Altered Pages this month, featuring products from both Sin City Stamps and Altered Pages. 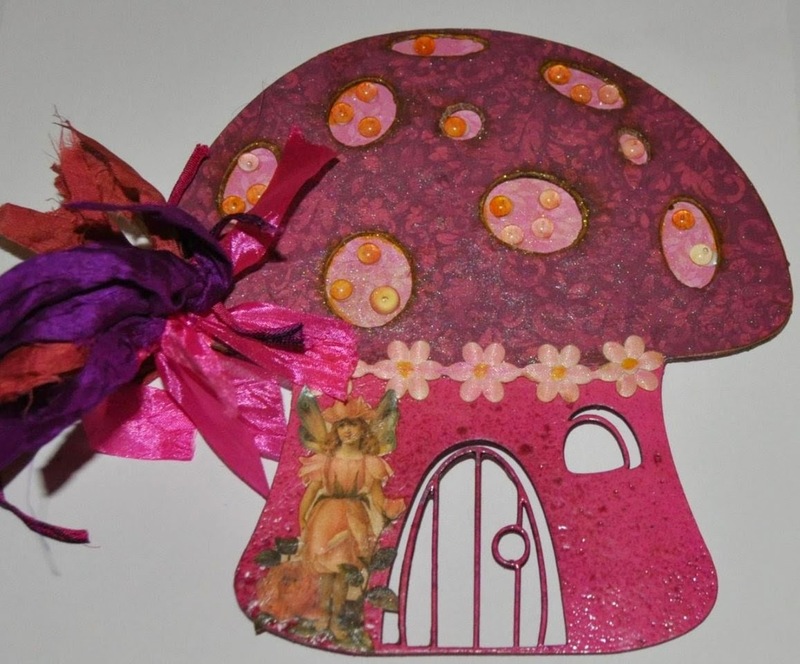 Our theme for the first half of the month is "Fairies". 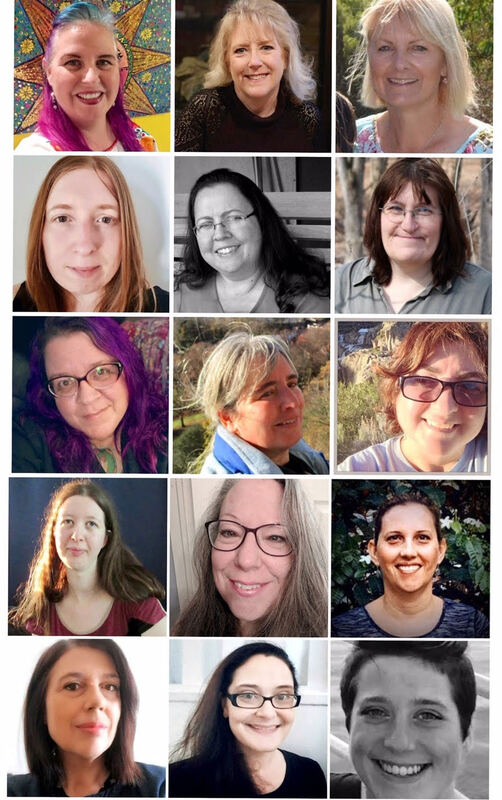 Today, I want to share some of the fabulous projects created by the Altered Pages design team so far. Yes, that is my project at the bottom of the post. I am doing a bit of double duty this month, as I am on both design teams. I hope you enjoyed viewing these, and if you would like to see more, just click on their name for a direct link to their project. Fabulous creations by the teams! Thanks for showcasing our team today! 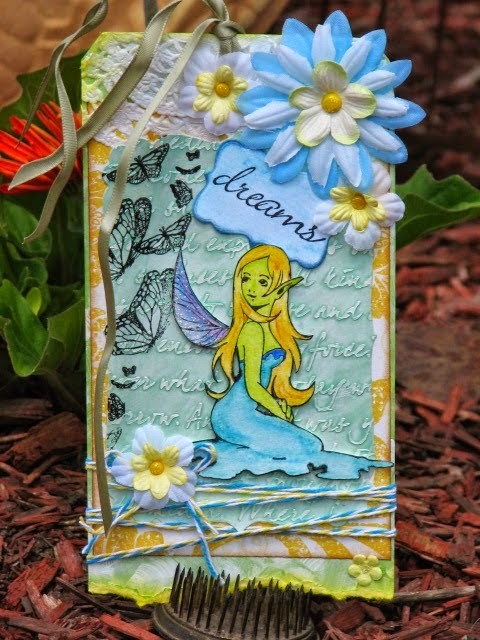 The Sin City Stamps fairies and chipboard books were a lot of fun to use! Hello Crafters, great projects and products. Sin City Stamps and Altered pages work great 2gether. Lots of fun projects here, I love the fabulous variety.